With Easter quickly approaching, now is the perfect time to think about creating custom canvases for your favorite holiday. Whether it be Easter, Mother’s and Father’s Day, or Christmas, custom canvases are a great way to create decorations or gifts. With our custom design generator, you can choose any image you’d like to use, as well as add text, color, and much more. Although Easter may not be the holiday that comes to mind when you think of custom canvases, you would be surprised at all the possibilities that lie in Easter-themed prints. If you are having a large party or family get-together, a custom print of a warm and welcoming Easter image will really set the tone for the gathering. If you and your family typically take part in an Easter egg hunt, step it up a notch with the final prize being not candy in a plastic egg, but a rather custom canvas featuring an image that is special to the person receiving. Since our custom canvases come in all different sizes, you can take your pick and order the perfect size for your Easter occasion. Beyond Easter, there are plenty more options for custom holiday canvases. 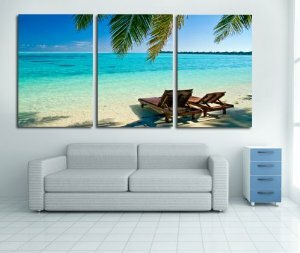 For every holiday throughout the year, there is a thoughtful, fun, and unique way to utilize our custom canvas printing service. For Mother’s and Father’s Day, show your parents you care with a family photo, baby photo, or other sentimental photo on a custom canvas. 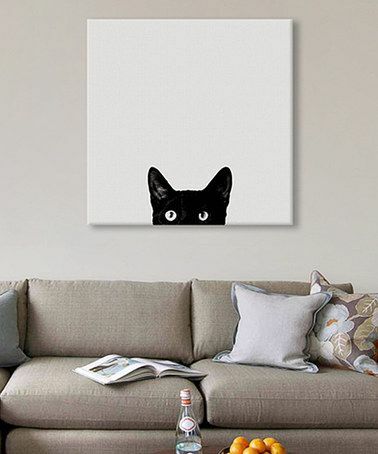 For Christmas or other winter holiday, give the gift of a similar touching canvas, or have some fun with it and create a canvas that brings back funny memories. The greatest thing about our canvas prints is that you can customize them to any holiday, so whatever the occasion, we’ve got you covered. Celebrate Easter by designing your very own custom canvas prints. 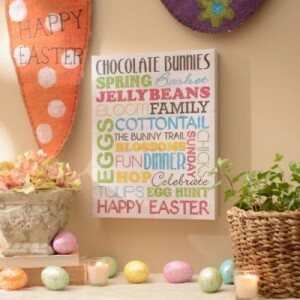 Along with putting together Easter baskets and coloring eggs, you can create fun crafts with an Easter themed canvas print. These make for fun gifts and activities during the Easter holiday. The team at MakeCanvasPrints.com has put together some creative crafting ideas for you. For a crafting canvas, you can upload a simple picture of a bunny as the main part of the design. It is better to use a simple image since you will be adding other details to the canvas later. Once the canvas has arrived to your home, it will be ready for your additional creative touch. The canvases also come mounted on a frame and ready to hang. 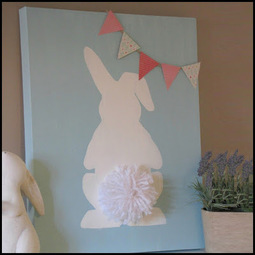 You can add a fuzzy tail to the bunny, paint on the canvas, and even add colorful details with glitter glue. With a visit to your local crafting store, we are sure that you can find fun items to decorate your canvas with. We have small 8×8 canvases, which are perfect to include in an Easter gift basket. 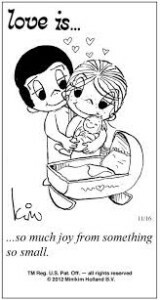 You can include a small canvas with a bible verse, or family photo, as a personalized item. Our online designer tool will allow you to upload personal photos along with the option to add text. 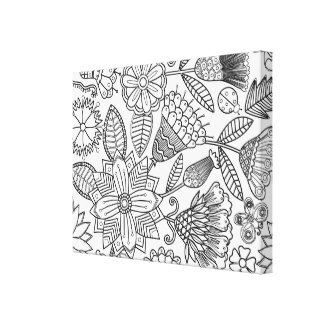 Another creative gift idea is to include a coloring canvas in the Easter basket. 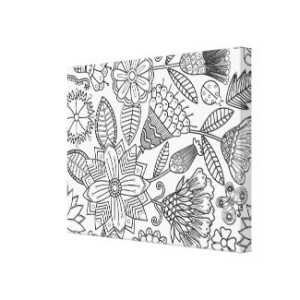 You can upload a black and white line image to design your own coloring custom canvas prints. The recipient will have a canvas that they get to personalize with their own touch of color, making it a creative and fun Easter gift! We at MakeCanvasPrints.com wish you and your family a warm and Happy Easter! With winter passing, mother nature has prepped the trees and grass for the new spring blossoms. Then comes spring, which is a reminder to us that change can be a good thing! Spring cleaning is about getting rid of the old and bringing in the new. When cleaning out the house, it can be a therapeutic process of shedding the items that no longer serve you, and making room for items that bring you joy. A photo canvas is a simple way to brighten up a room. You can use wall art as a bold statement piece to tie the room together. With a large photo canvas, you can totally change the look and feel of a room. It is an easy way to update any home and refresh the atmosphere. Large photos of nature scenes, flowers, or abstract art are great ideas for a large photo canvas. The triple canvas look is also another way to add a statement piece in the living room. For this look, the design is broken into three canvases that are hung next to each other. When designing the photo canvas, MakeCanvasPrints.com breaks the process into 4 easy steps to follow. Step one is uploading the image, step two is the option to add text, step three is adding a background, and step four is saving your design! A useful tip is to make sure the resolution of the image is large enough if you are creating a large canvas. This way, when printed, the image will come out clear and crisp. We carry cheap canvas prints that come in many sizes and can be customized with your own personal design. Our high quality canvases are stretched and mounted on the wooden frame and are shipped out quickly. We want to make the creative process easy so that you may design a piece of art at an affordable price. We are a committed company and our product is made in the USA! We strive to make our handmade canvas at top quality. Our cheap canvas prints are made and processed by a small knit team. Our team is striving towards making a top quality product at low prices by having open communication with our customers. We welcome any productive feedback as to how you, our customer, enjoyed the canvas prints and we are open to suggestions on how to improve our customer service and our canvas quality. All of our canvases come stretched on wooden frames with no extra cost. Some companies only provide a rolled canvas and the canvas mounted on a frame is an extra fee added to the purchase. With Make Canvas Prints, there is no extra fee to mount the canvas. Our cheap canvas prints come ready with frame and all! Our mounted canvases adds dimension to the canvas print, making it ready to hang with no frame. This gallery wrap look is clean and easy. Great Prices all the Time! We often offer our cheap canvas prints at low prices all the time. There are also often coupons deal promotions that are frequently posted on our site. But with a sale or no sale, you can be sure that our prices are low and affordable. 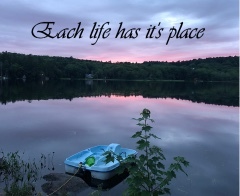 You can personalize your own inspirational quote by creating a custom canvas, with our design customizer, at Make Canvas Prints. It is easy to use and we provide you with all of the tools. There are an assortment of backgrounds to choose from and lots of text styles. You can also upload your own images onto our customizer to add your own personal touch. You can always use an inspirational quote of your own or search for one that catches your eye. There are many sources such as the internet, your friends, and bible quotes. These are nice to hang up in the family living room or the office. We have many sizes to choose from so that it will perfectly fit the size of the room or desk you plan to display it in. 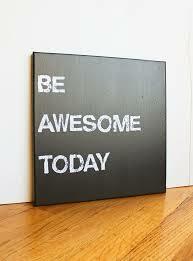 It is easy to make your own quote print to hang on the wall as a pick me up to inspire you everyday. 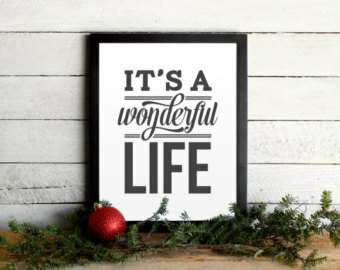 A simple design can really make your quote print really pop. You can pick a solid color for the background and a bold font for the inspirational quote. 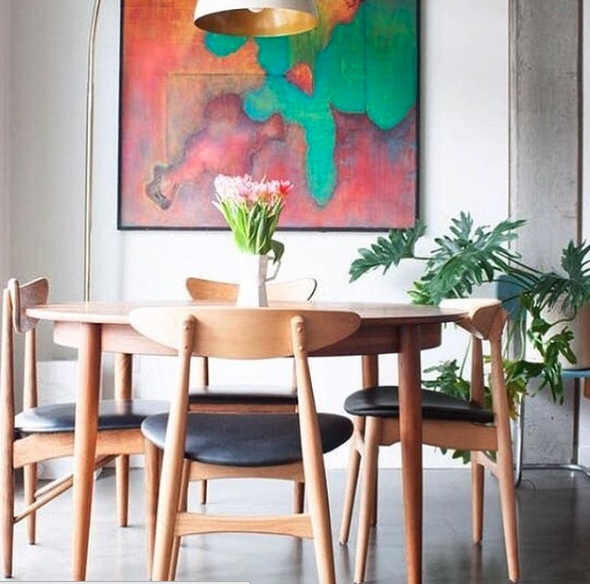 This style is great for a statement piece in any room. For longer quotes, you can create an interesting canvas print by making the words different sizes. This breaks up the space nicely and adds more balance and movement on the canvas. These can also make for great statement pieces. The holiday season is around the corner and you are searching for gift ideas for friends and family. A personal customized gift, that warms the heart with good laugh is the best kind of gift. Custom canvas prints are a simple way to bring your gift ideas to life on high quality bright canvases. 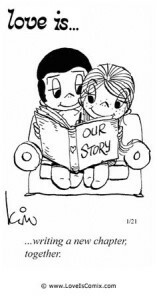 Do you remember reading the comics of the cute naked couple, by the artist Kim Casali ? Each comic would say “love is…” and then have a short saying such as, “reading each other as a book.” This concept can make for great gift ideas. 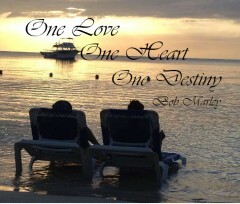 With a photograph of a couple, you can create your own version of what love is. The example above is one that I made for my cousin’s bachelorette party gift. Definitely being one of my better gift ideas, there was a lot of positive reaction from everyone. My aunt and grandma liked it so much that they wanted me to get one for them also. My grandma said it would also make a great post wedding gift with photos of the bride and groom. When uploading a photograph, make sure that you upload an image with a high resolution. This will ensure that the print comes our clear and crisp. For the text, we have a text tool that will allow you too freely add text anywhere on the canvas. There are many font colors and types of fonts that you can choose from. Our design tool makes creating your gift ideas fun and easy. Since this article was written, we’ve put together a new gallery for inspirational quotes / inspirational canvases. You can purchase all of these as-is or customize or personalize them to make them your own! I have a cousin that went from a college drop out to a business owner that was featured on Forbes magazine. Just a few years back, I remember him being the kid that gets ready to go to out by rolling out of bed in his gym shorts, throwing on a wrinkled t-shirt, and stepping into the nearest flip flops. Now he is a business owner of Big Fish Presentations, a successful marketing production company that has had so much growth within the past few years. So I observed his new lifestyle and I saw clues on how he kept himself motivated. Around his apartment were Post-it notes everywhere reminding him of his goals, accomplishments, and inspirational quotes. Sometimes it can be hard to get motivated merely by the light shining through the window on your to-do list. Motivation fueled by having a list of goals is sometimes just not enough. Researchers did studies and they found out that the most potent source of motivation comes from emotions. But of course, you probably didn’t need a scientist to tell you that. This is because emotions come from passion, and that is a genuine source of motivation. So listen to your gut feeling, and through that, you will know what is right for you. Then motivation will follow. It always helps to come across pick me ups in forms of inspirational quotes. A photo or an inspirational quote on the wall can be a simple reminder of what fuels you. Remember those inspirational posters that you would find in a doctor’s office with a photo a guy climbing a mountain and bold white letters spelling out “Success!”? 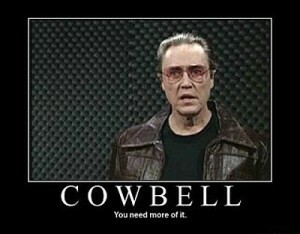 Okay, maybe those are a little overdone and outdated to hang in your office or home today. Now you can bring back inspirational quotes in a unique modern way with our customization design tool. We have a lot of backgrounds you can choose from, or you can make your own custom background and upload it using the product designer. 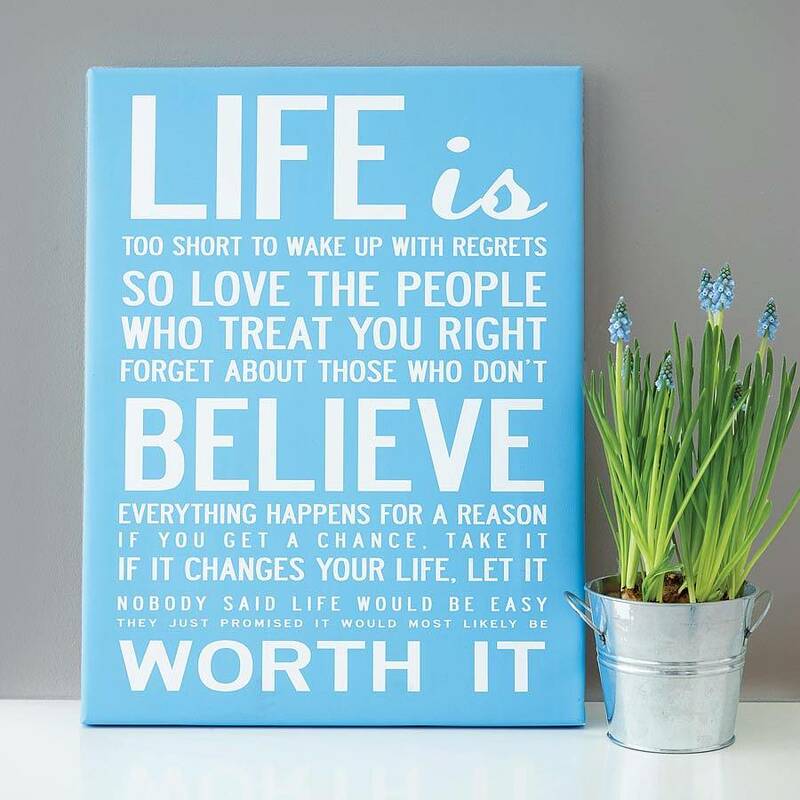 With our multi-line text tool, you can easily fit an inspirational quote onto the canvas. We also have many basic and creative fonts to choose from. As bridesmaids flock together for the Bachelorette party, the festivities begin with eating, drinking, and gift giving. During these lively events, there may be joyful tears, and there may be melodramatic tears. Either way, it is a special time of gathering and exchanging wedding gifts as a way of expressing the bonds we share. 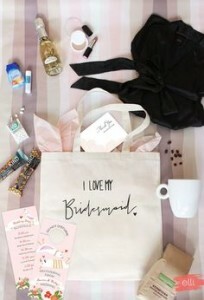 To take on a bachelorette wedding party, it definitely helps to have a care package. Inside you can find your arsenal of chocolate, chapstick, mascara, water bottles, and scented lotions. If you want to add a personal touch, you could always add a small custom canvas into the batch of goodies. We have small 8×10 custom canvases that would be the perfect size for a cute wedding gift. 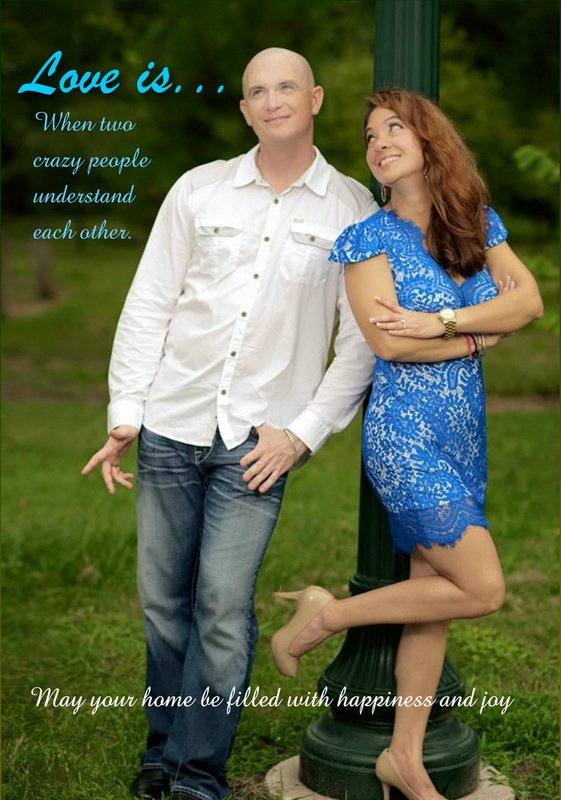 You can add fun pictures of you and your girlfriends for an extra touch of care and love. You can personalize a mini custom canvas with pictures and text. Your bridesmaids will appreciate the personal pictures of the good times shared in the past. You can also add fun and inspiring quotes to the custom canvas by using our multi-line text tool. 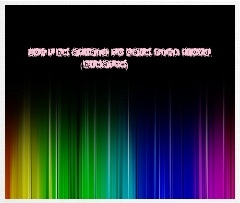 There is also a collection of colorful background images that you can use to create a unique canvas.